He talks about the accident that almost killed him, and the things that he shared with the man who almost killed him. Then he goes on to talk about his book Dream catcher and things that make you squirm. I guest blogged about head hopping on Lady Author blog. 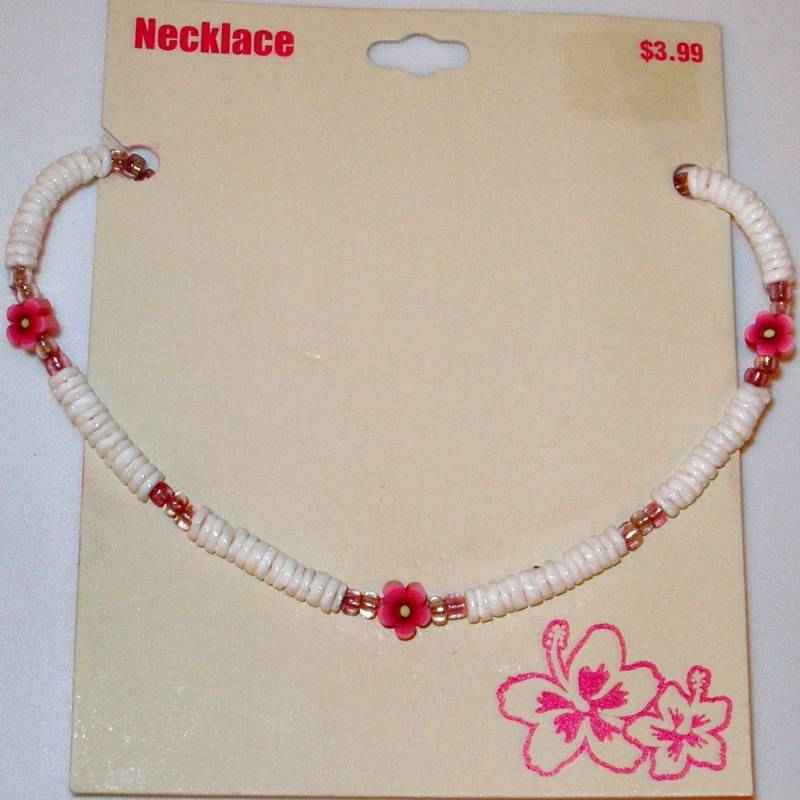 The winner for the most comments posted during the month of January is . . . .
She wins the cute pukka shell necklace. Congratulations, Savannah.